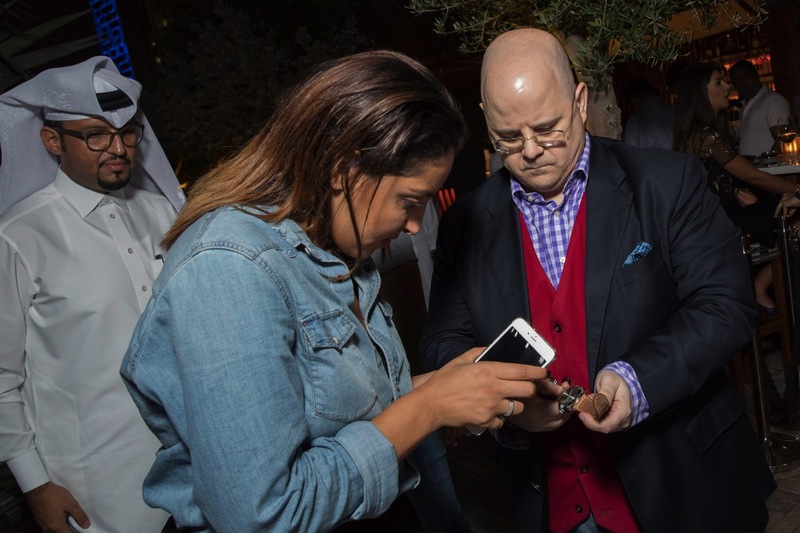 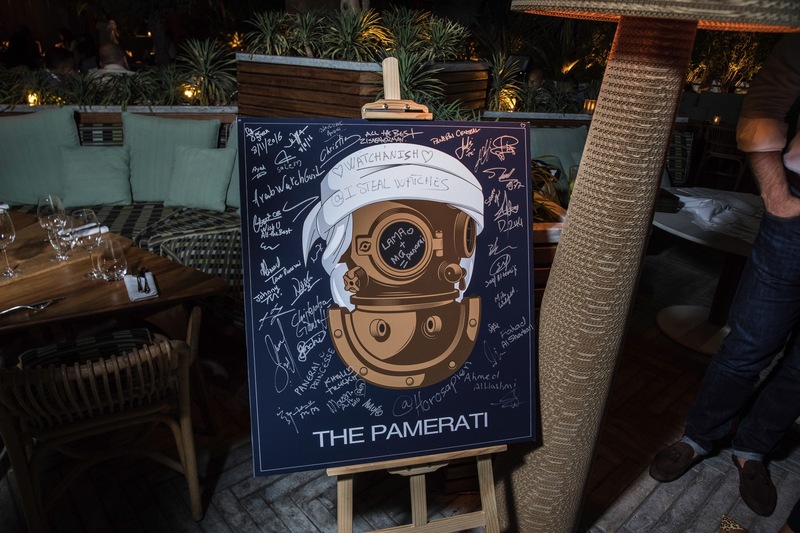 Throughout my amazing journey with Panerai Central I have had the luxury of meeting fans of the brand and watch enthusiasts from all over the world. 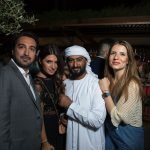 Along the way I have been able to form friendships with a good number of like minded individuals. This past week I was finally able to put some faces to the screen names on a last minute trip to Dubai. 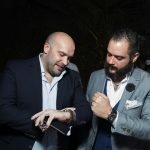 One look on IG or any other social media channel and you will notice a great respect, knowledge, and love of watch collecting in the middle east. 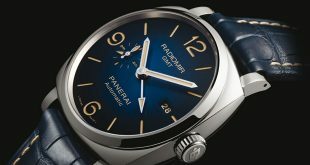 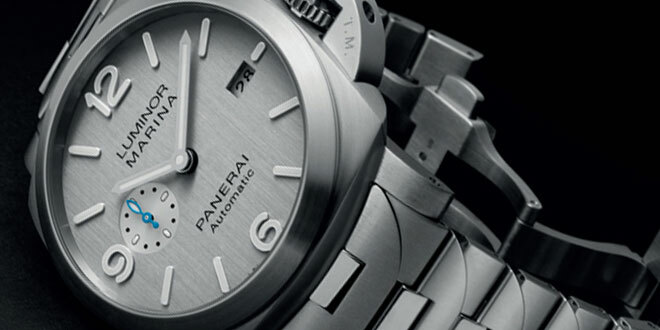 Some of the most limited pieces from many brands including Panerai have found homes in this region. 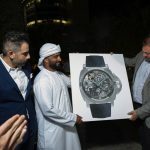 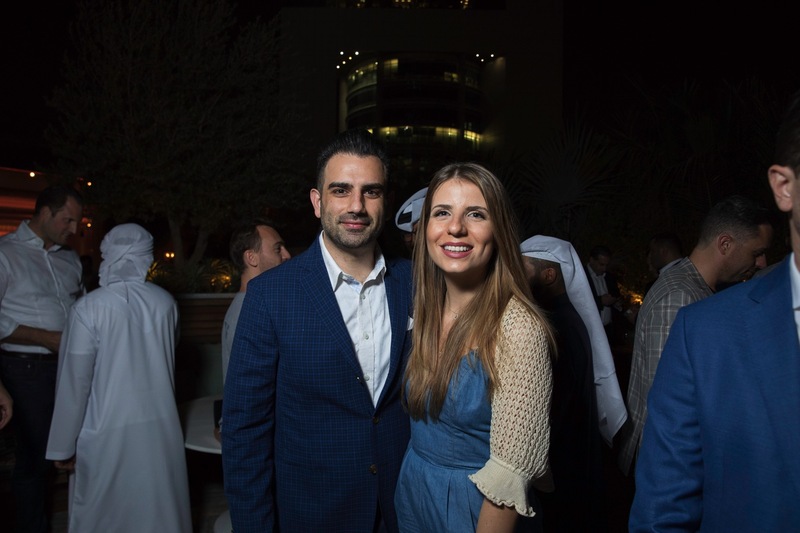 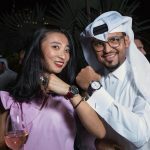 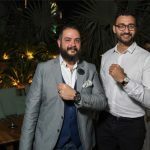 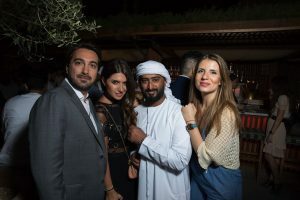 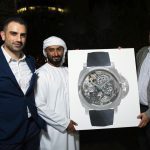 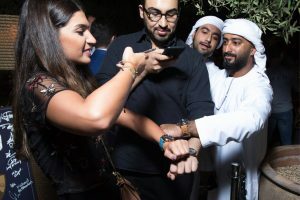 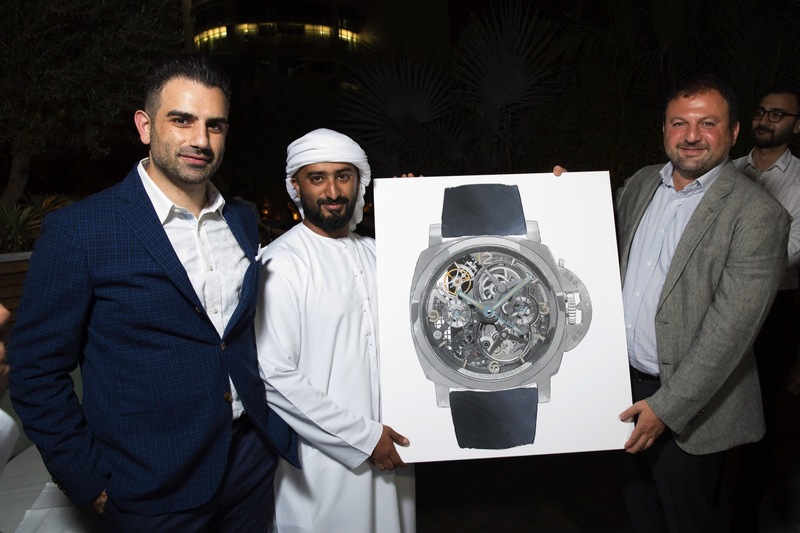 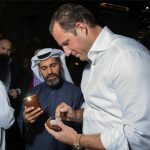 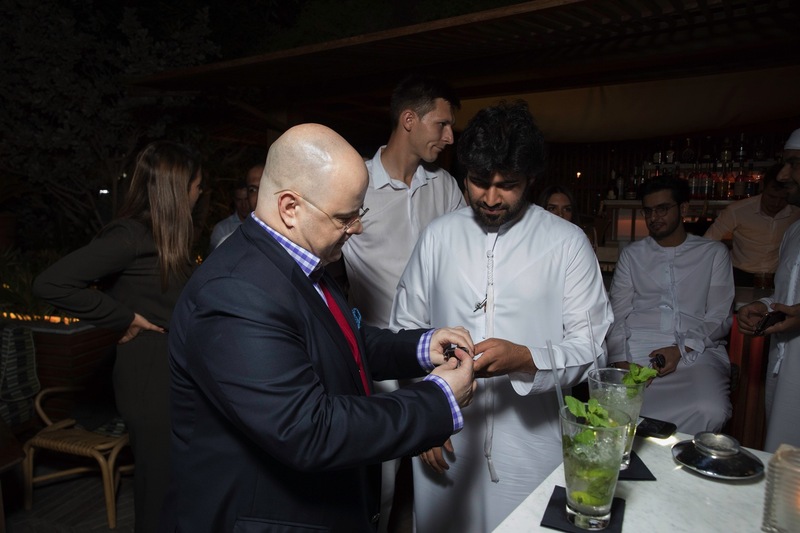 I was traveling to Dubai for another watch event, the Salon De Complications being held at the DIFC for another project I was working on with Dilusso Bevery Hills and Armin Strom. 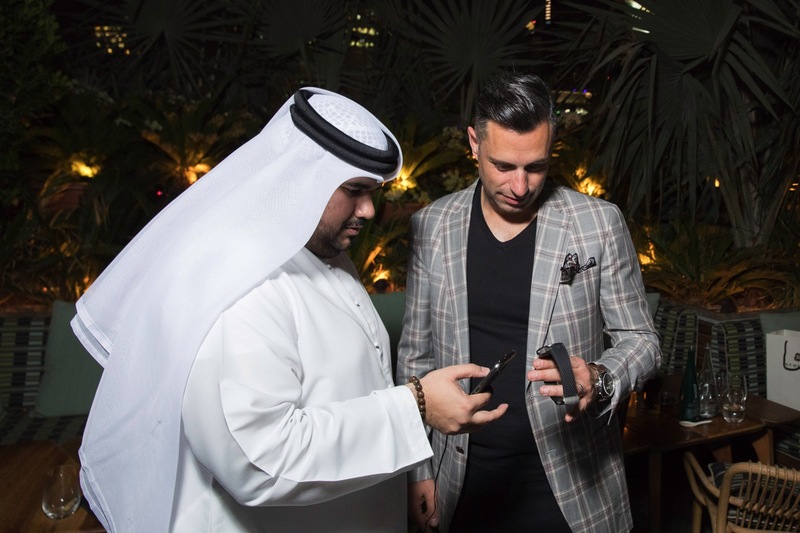 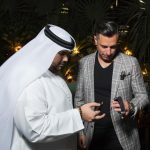 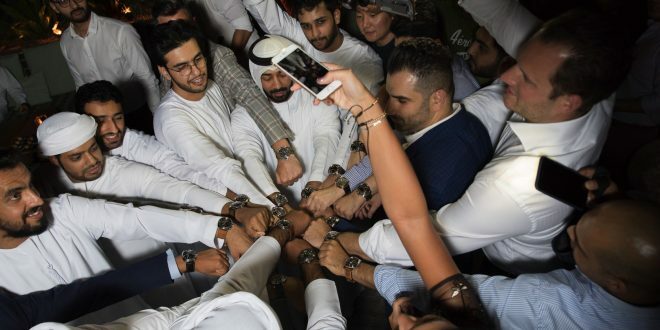 The moment I found out I was going to be coming to Dubai I reached out to a few good friends I have made along my Instagram journey, Mr. Green Certified, The Dubai Watch Club, and ArabWatchGuide to name a few. 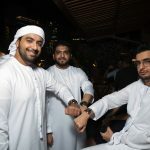 I was looking forward to finally meeting everyone and putting a face to the screen name. 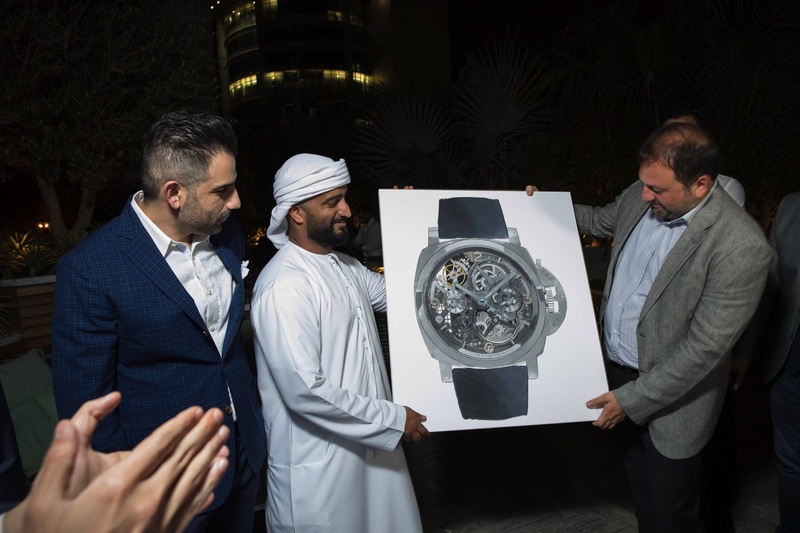 After a few chats before my trip, Sultan (Mr. Green Certified) had an amazing idea; lets do a small Panerai GTG with all the fans and followers in the region that could make it. 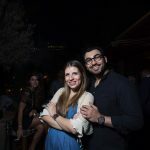 Even though it was short notice, I thought it would be a great way to get everyone together. 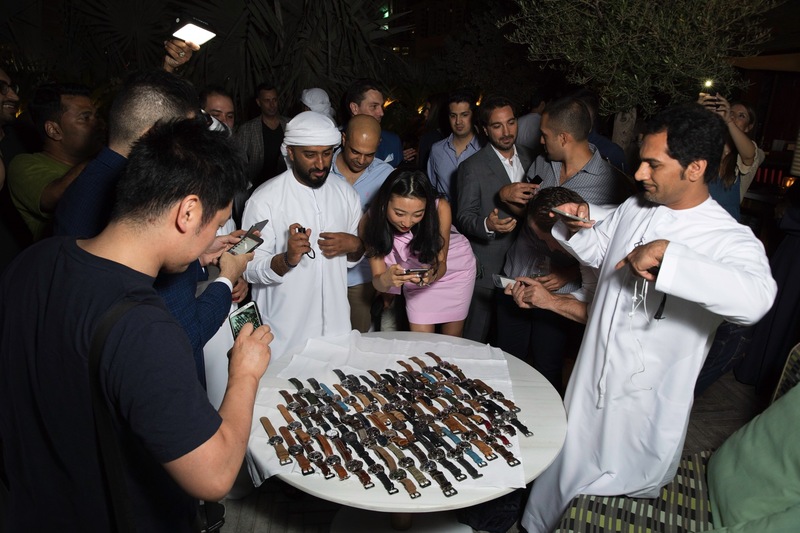 Of course I said lets do it and we put out the word to all our followers and collectors in the region in hopes some of our loyal followers and would be able to attend. 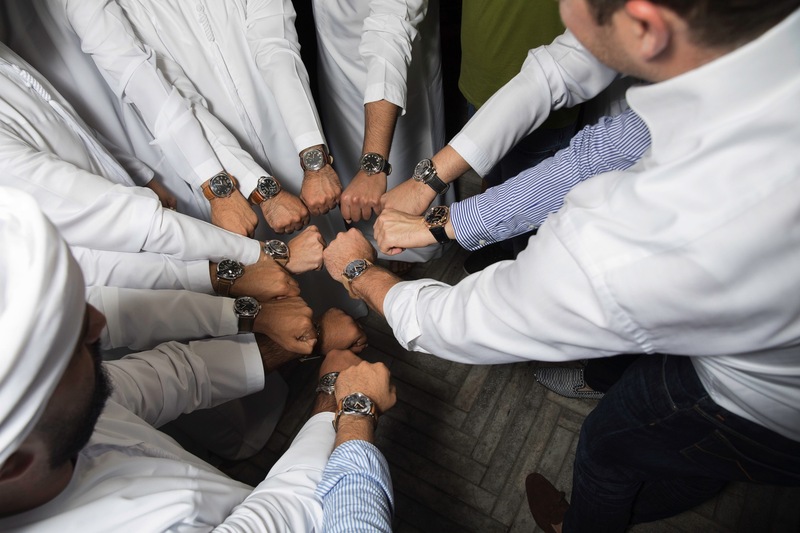 Fast forward a couple days and all of a sudden our small GTG is growing larger and becoming more official. 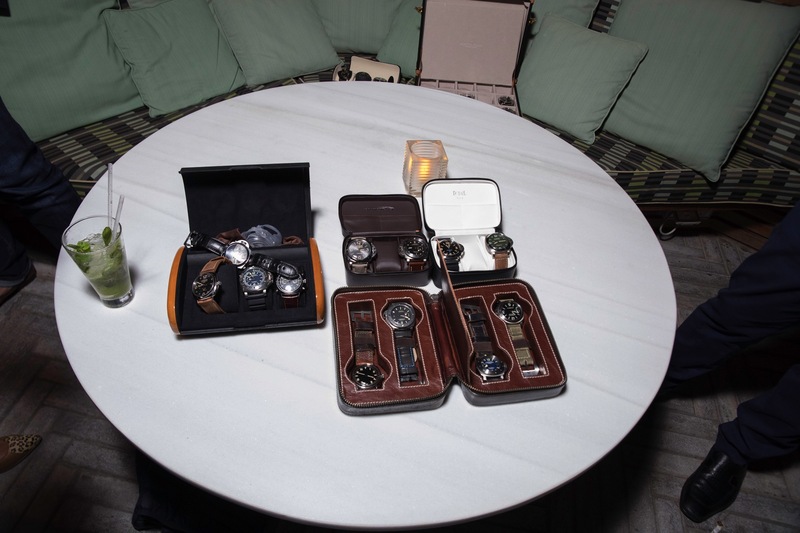 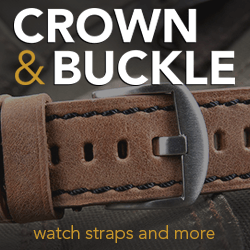 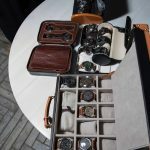 We had gift bags being created, vendors wanting to include some of their goods and discounts for the attendees, and even guests that were flying into just to join us and talk Panerai. 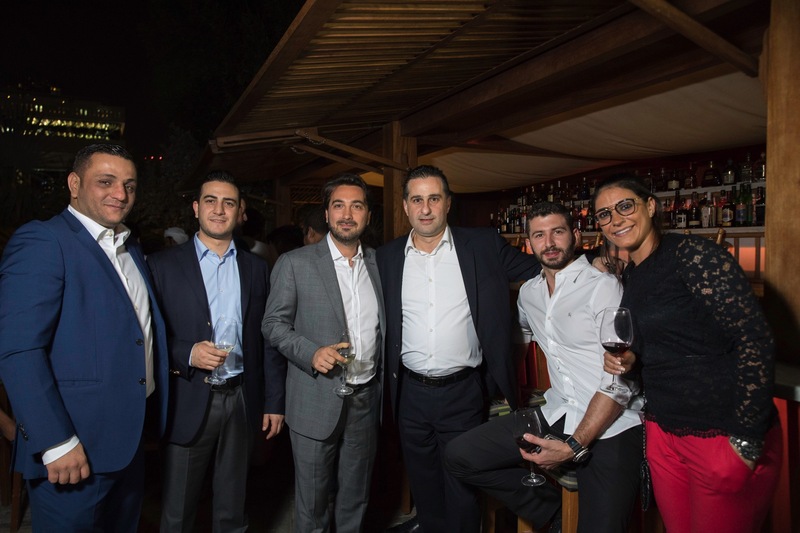 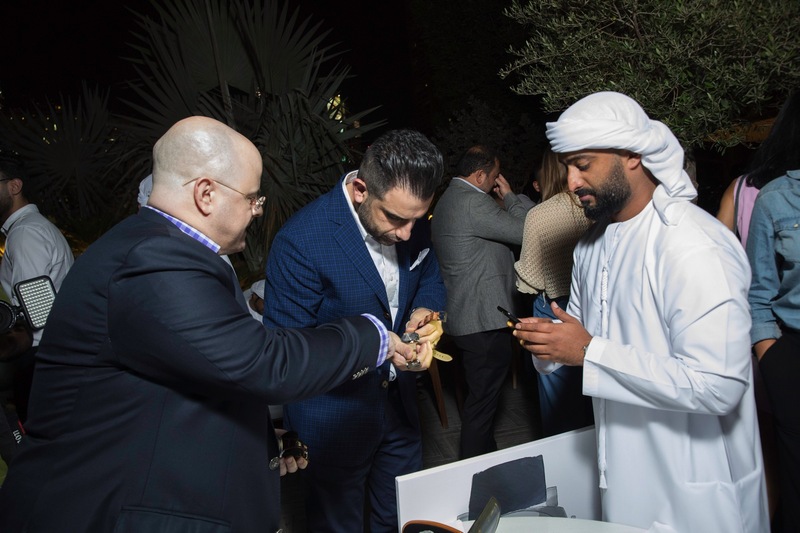 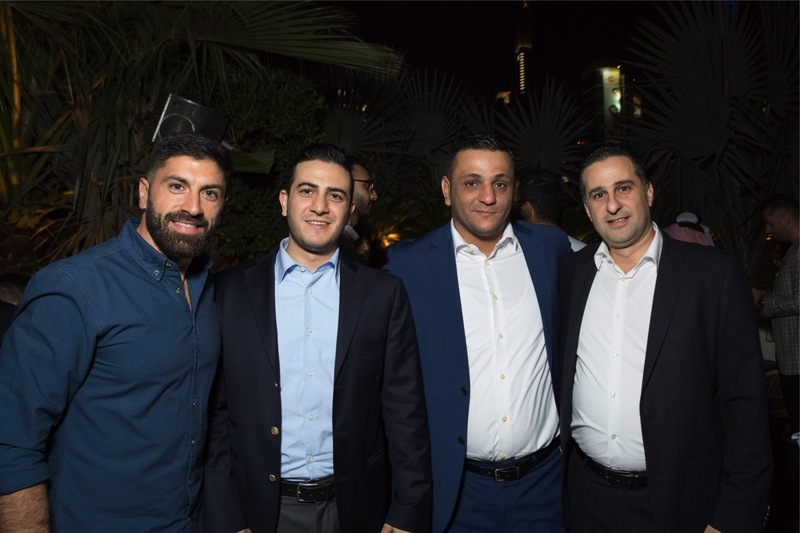 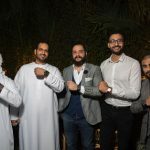 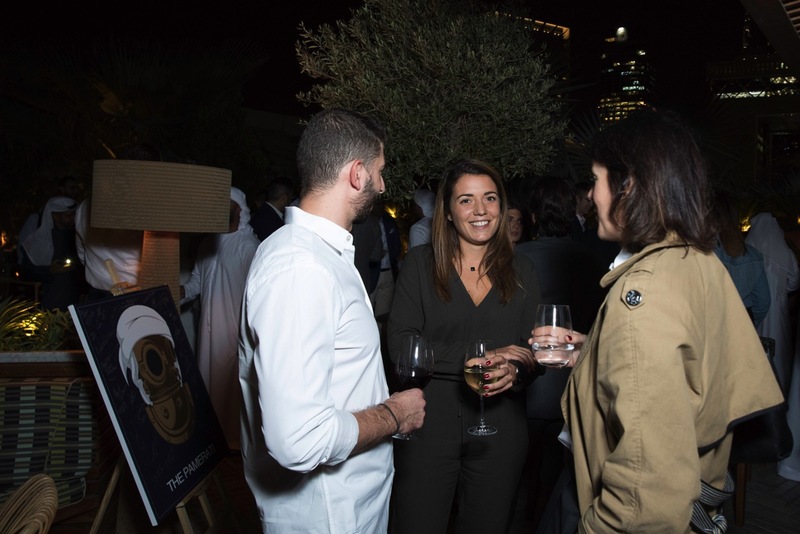 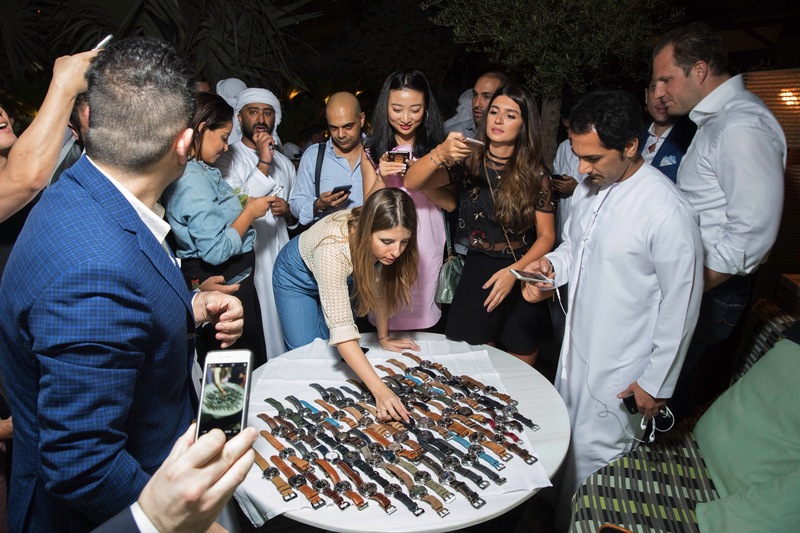 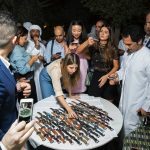 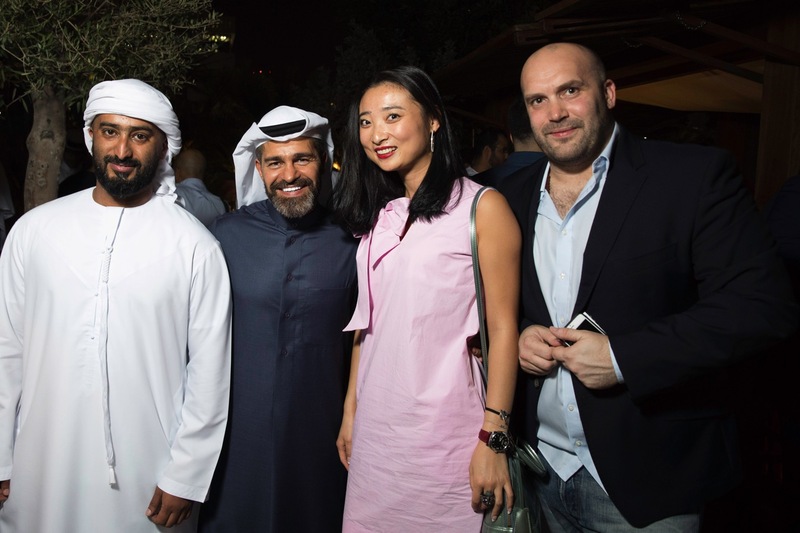 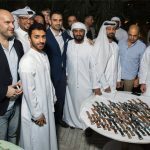 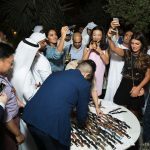 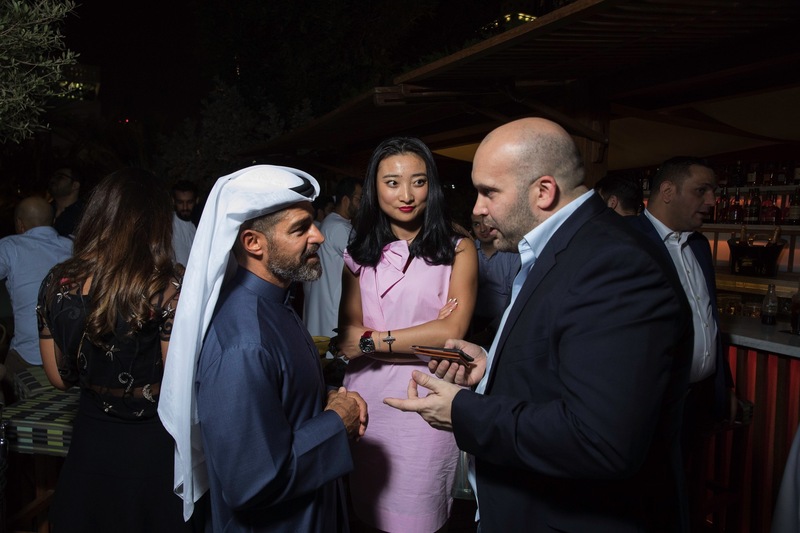 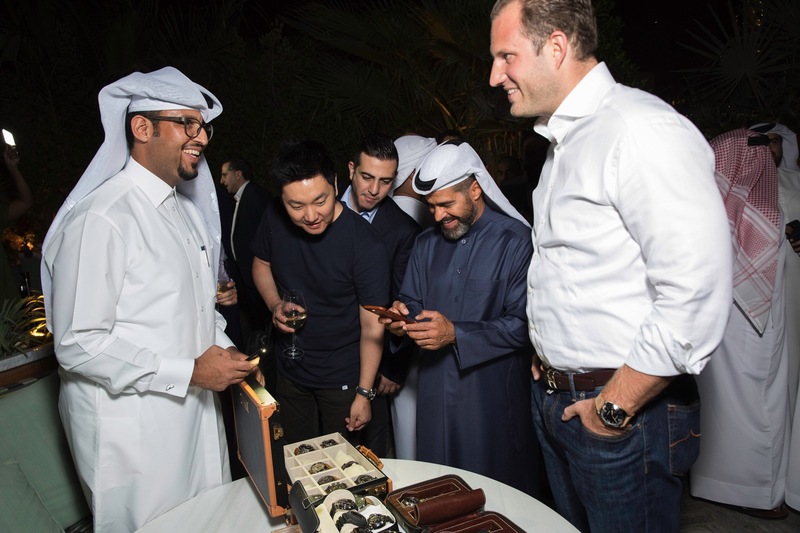 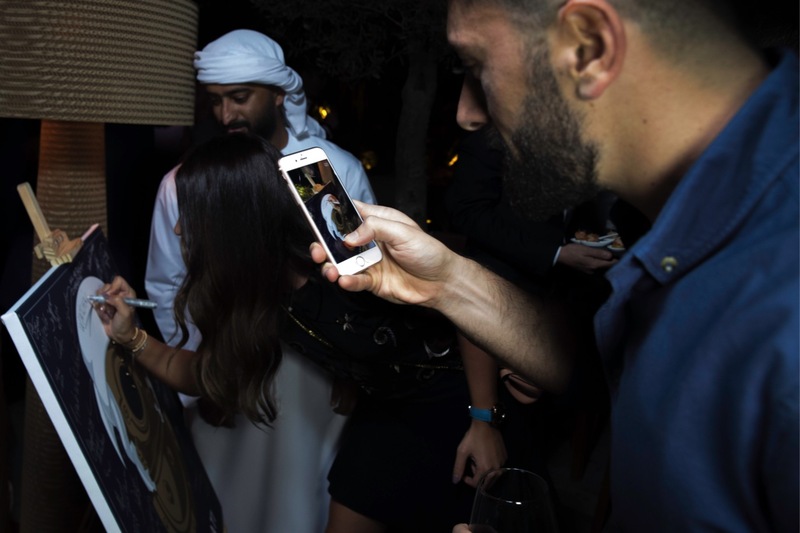 During the process we got the attention of the Panerai Middle East team who wanted to show their support and and attend the event as well which was a very welcomed surprise. 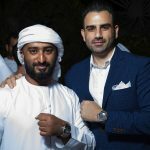 My main man on the ground Sultan continued to the leg work until I got into Dubai doing everything he could to make this event a success. 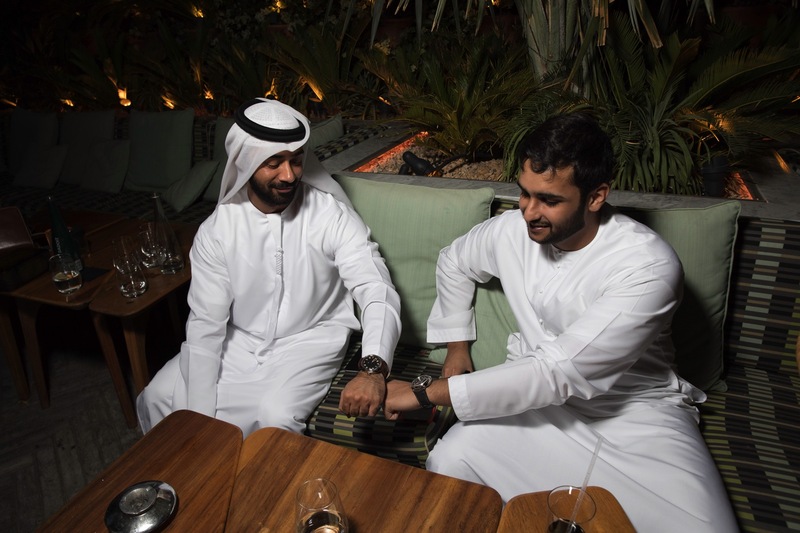 A little back story on Sultan before we go further. 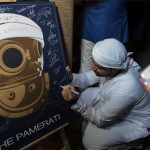 He goes by the name Mr. Green Certified and is a die hard Paneristi, or he likes to call himself now a Pamerati. 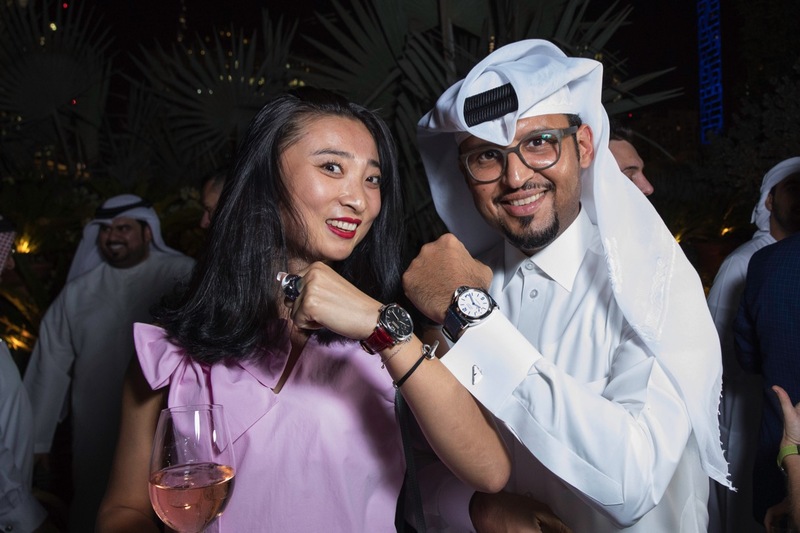 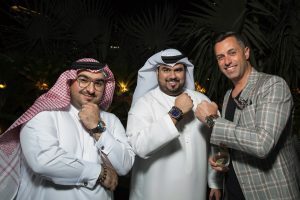 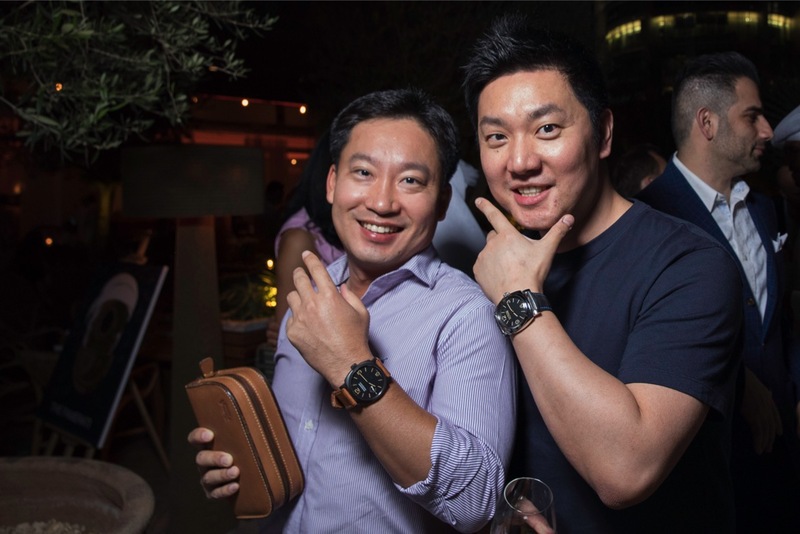 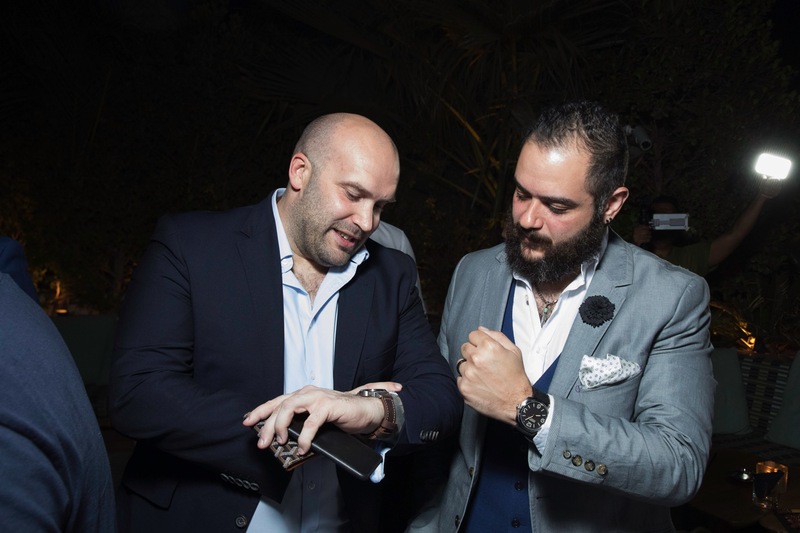 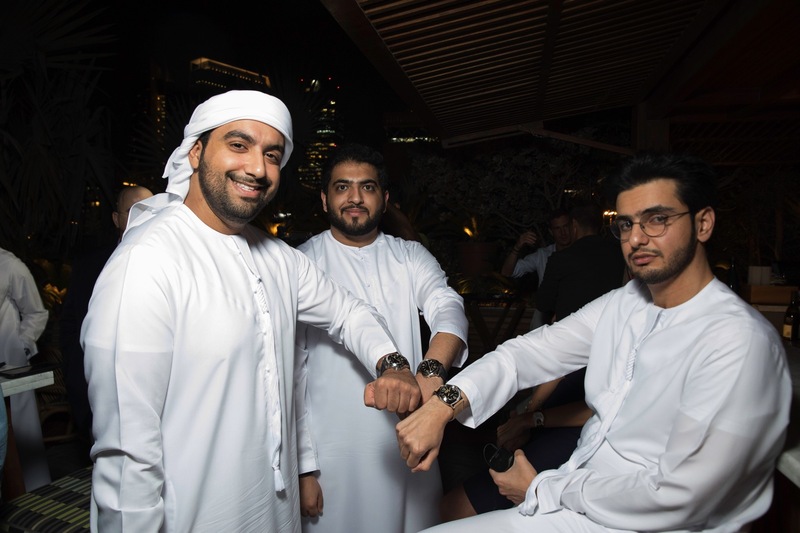 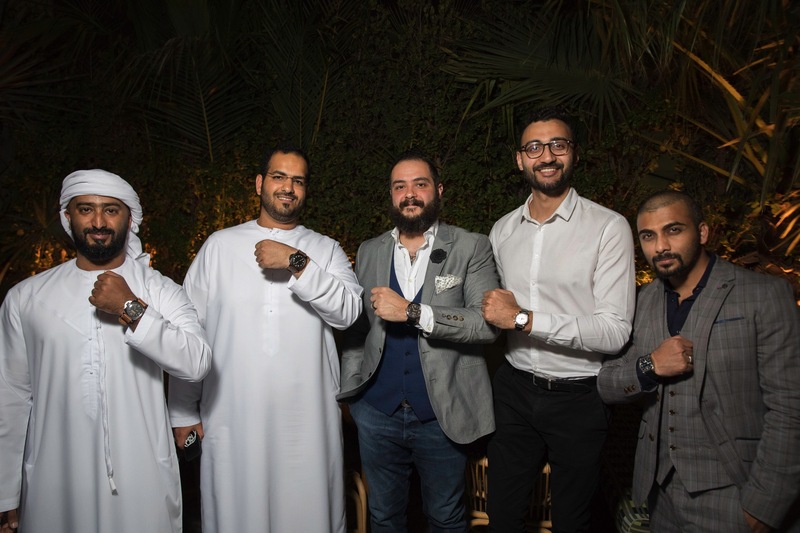 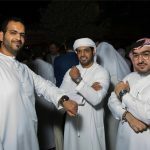 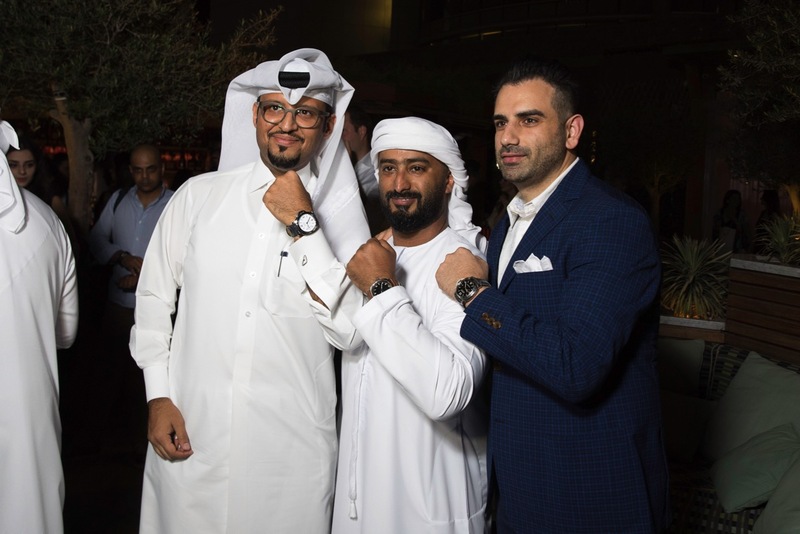 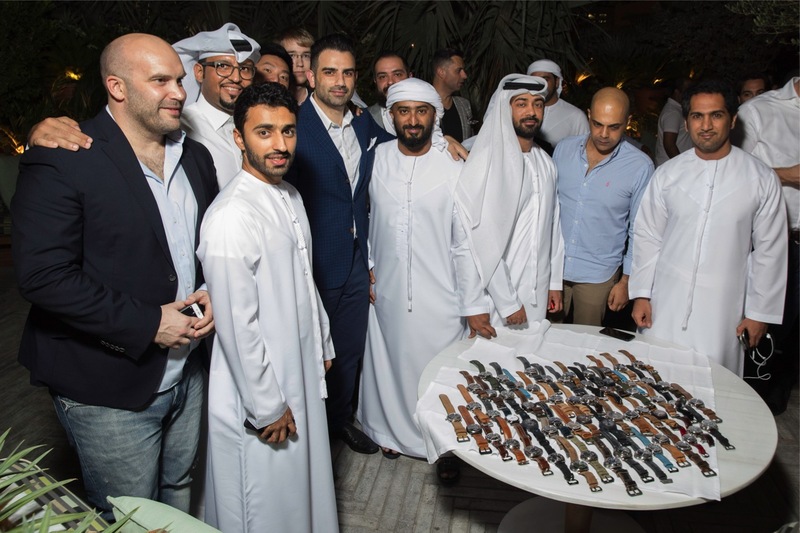 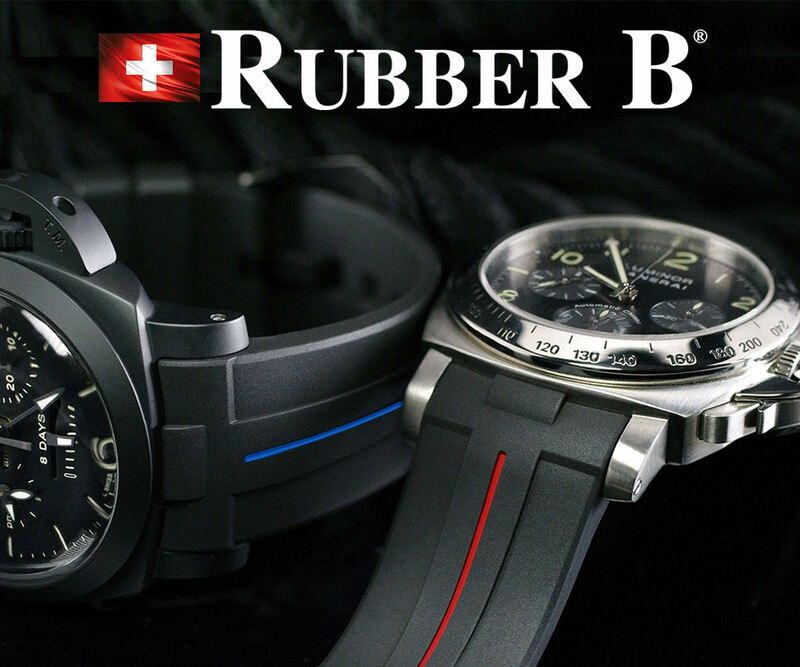 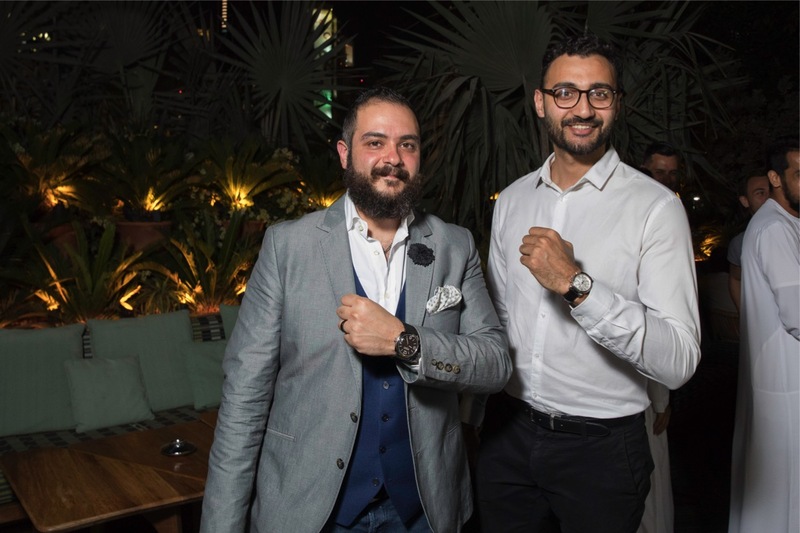 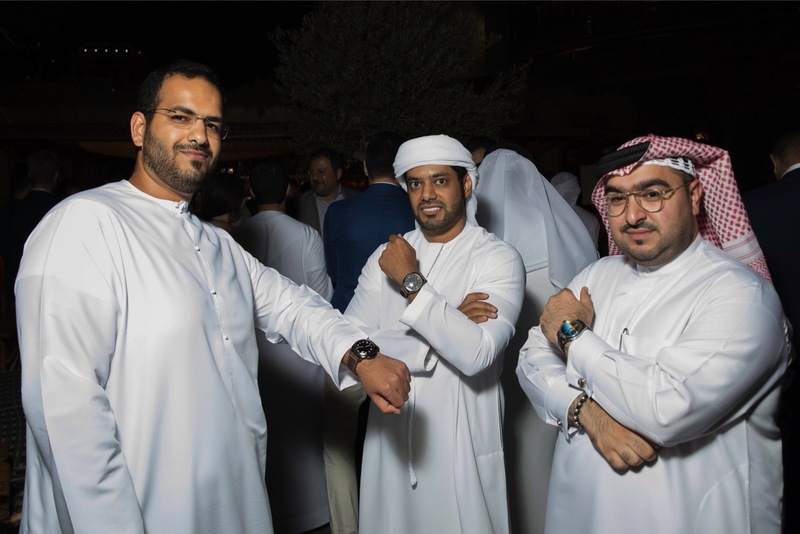 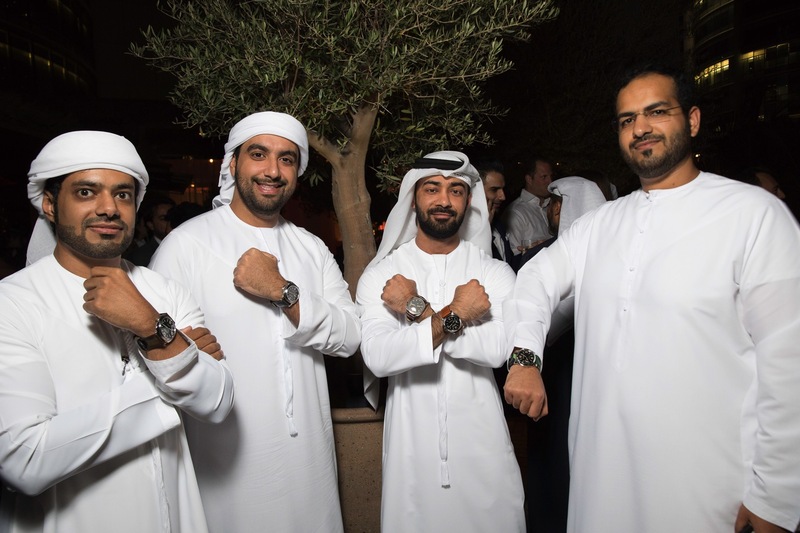 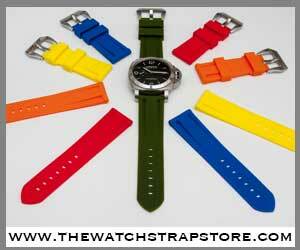 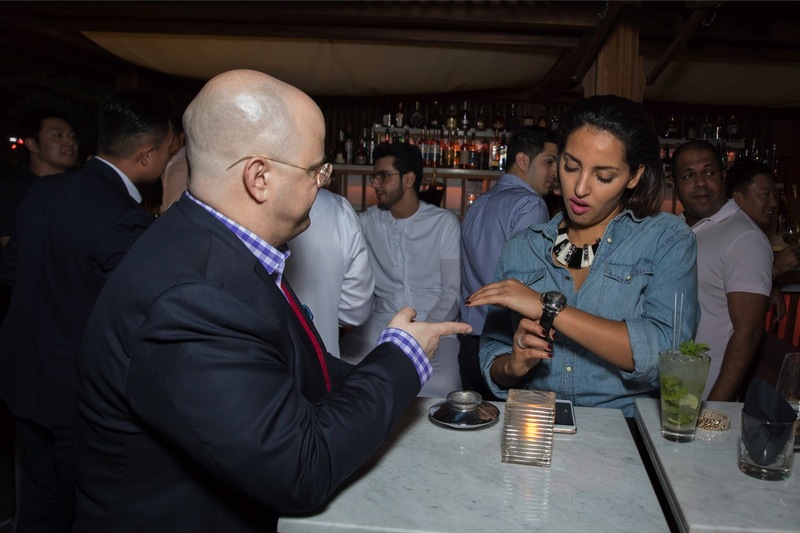 He is also part of the famed Dubai Watch Club which has an amazing group of watch lovers and enthusiasts. 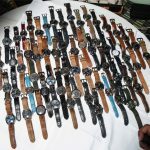 Their collection really is something to behold and I was able to be a witness to it this on this trip. 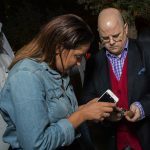 Along with being a very knowledgeable group of collectors, they are all some of the most humble and gracious hosts you could ever ask for. 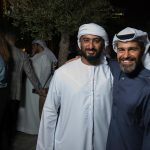 I am truly grateful for everything they did during my stay there. Now back to the event! 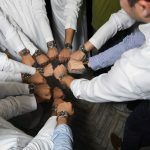 As the day of the event inched closer, we couldn’t help but get nervous becuase this is the first time I have helped put a get together (GTG) in another country. 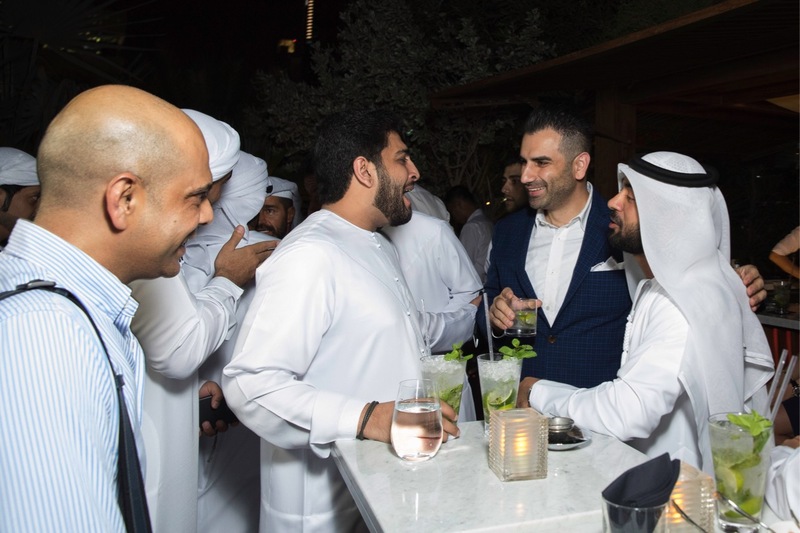 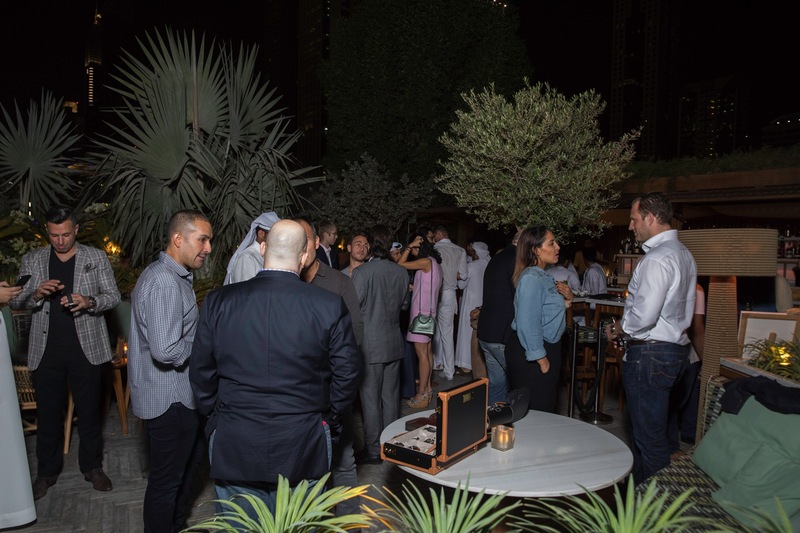 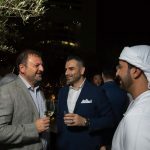 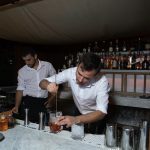 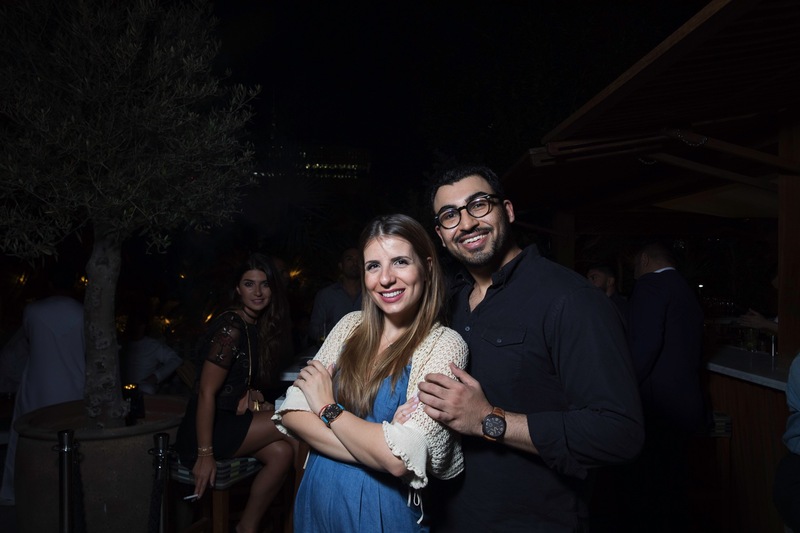 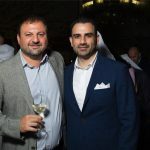 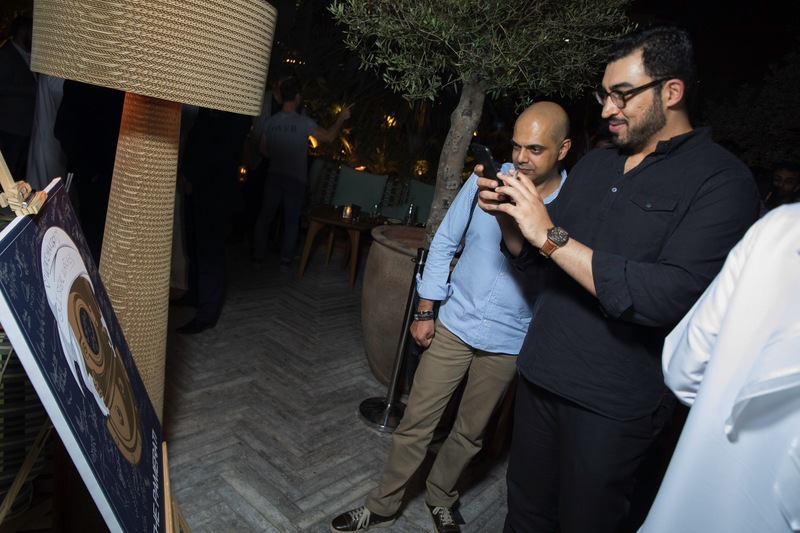 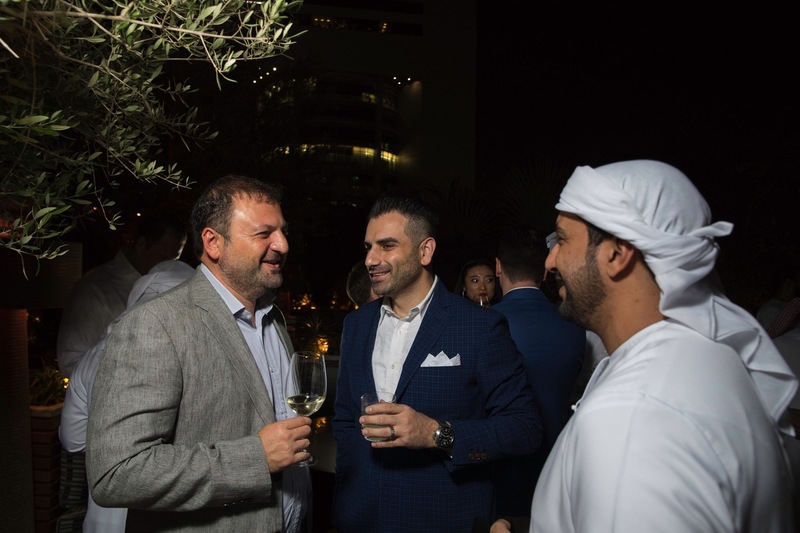 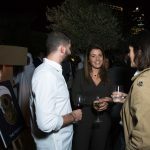 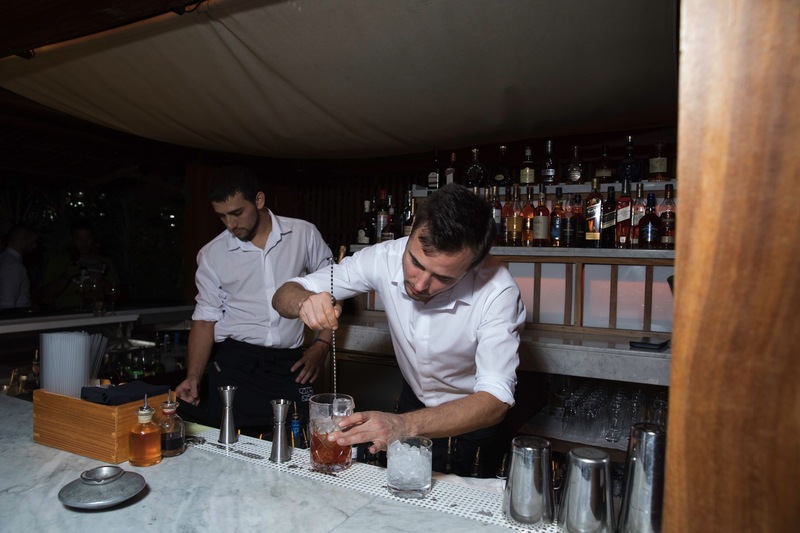 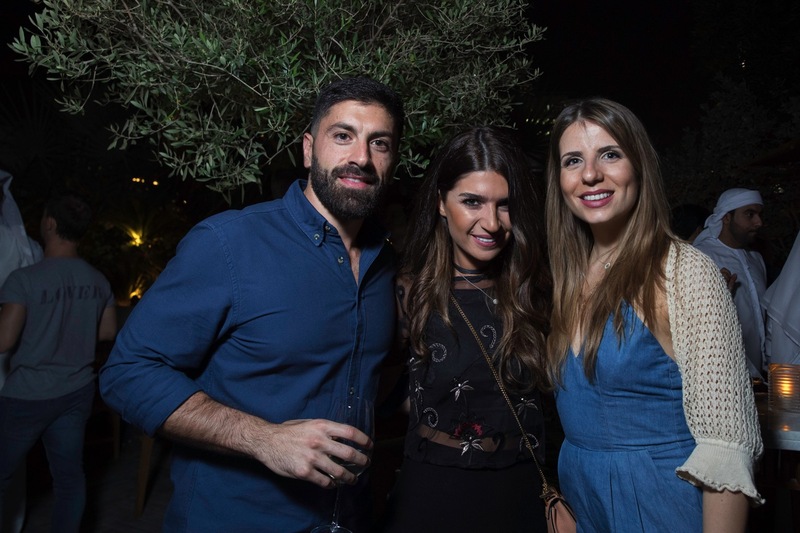 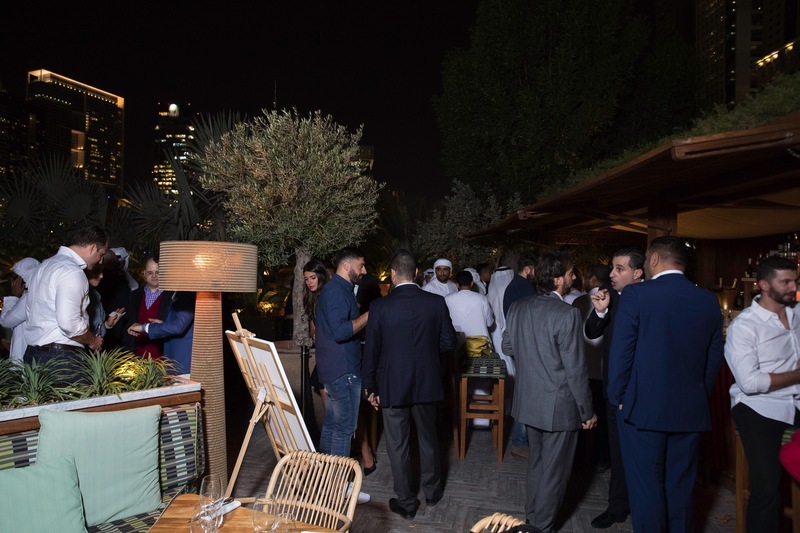 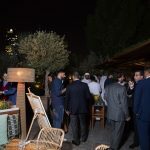 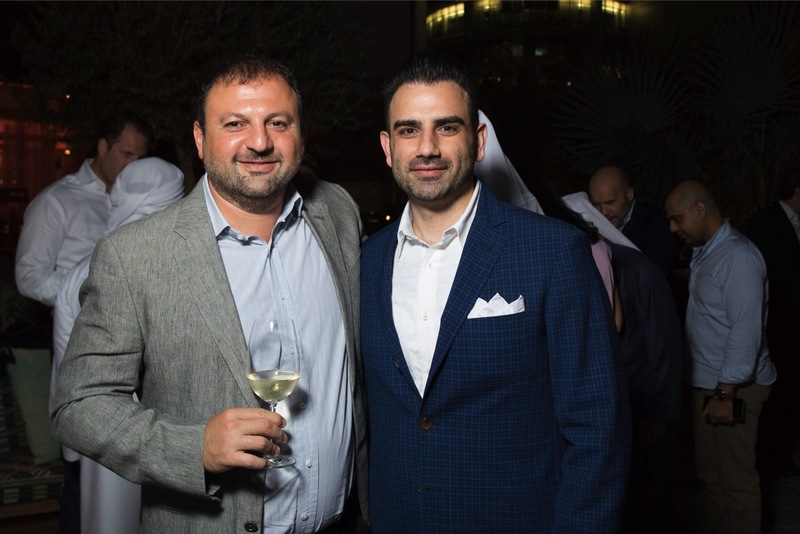 The hours rolled by through the day as if they were minutes and the time had finally come to start the event which we held at La Cantine in the Jumeirah Towers in the DIFC area. 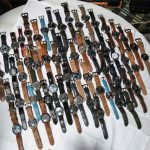 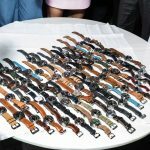 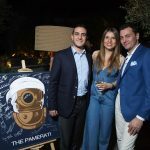 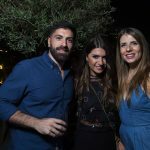 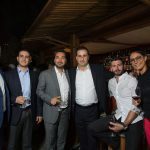 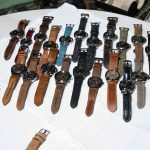 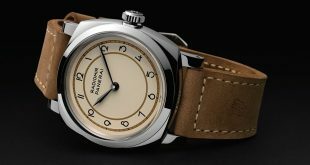 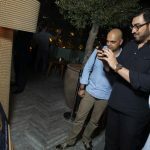 Within a short period of time all of our concerns about the turnout were put the rest as Panerai fans from all around the region started to trickle in one by one. 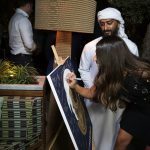 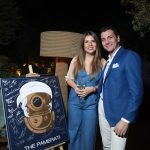 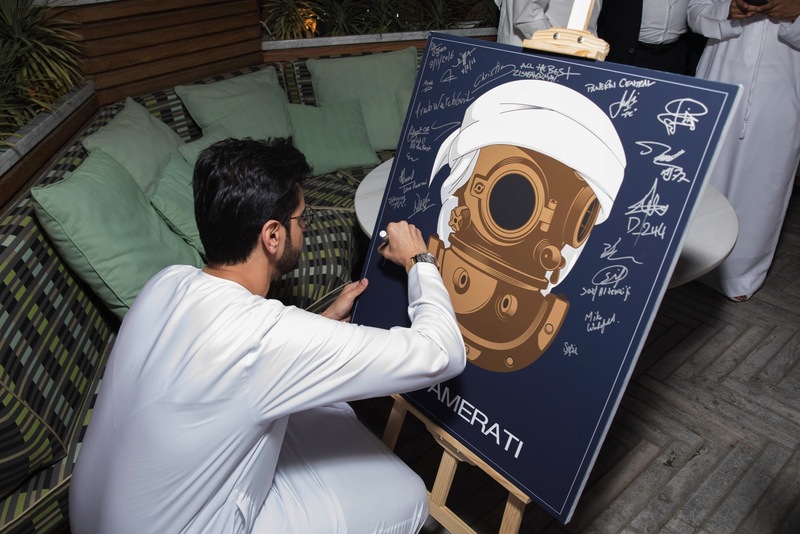 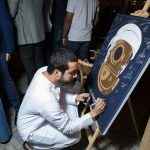 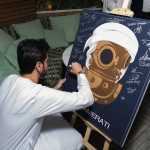 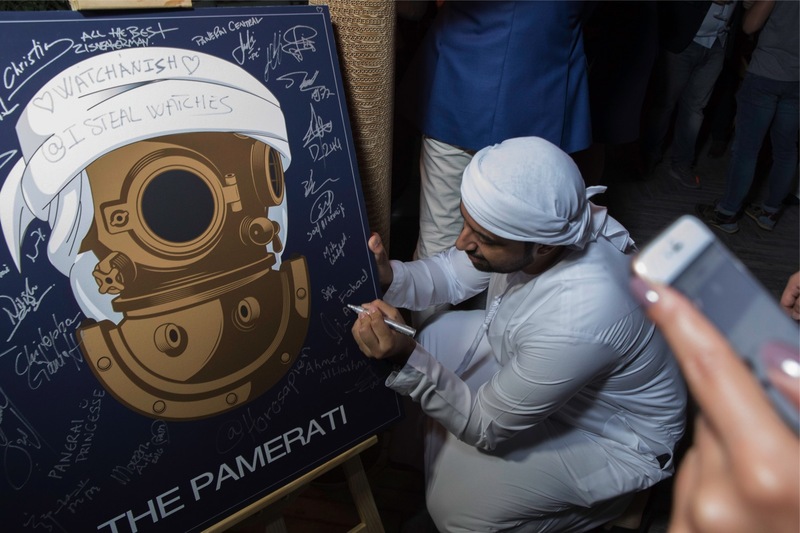 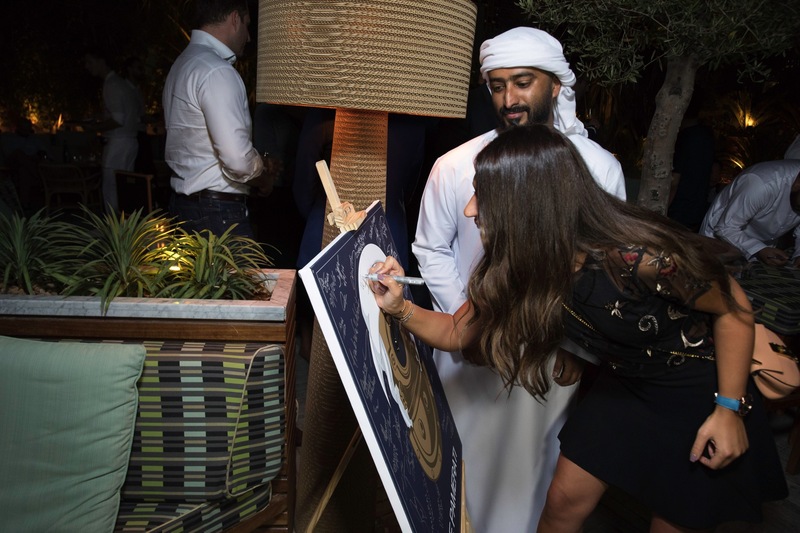 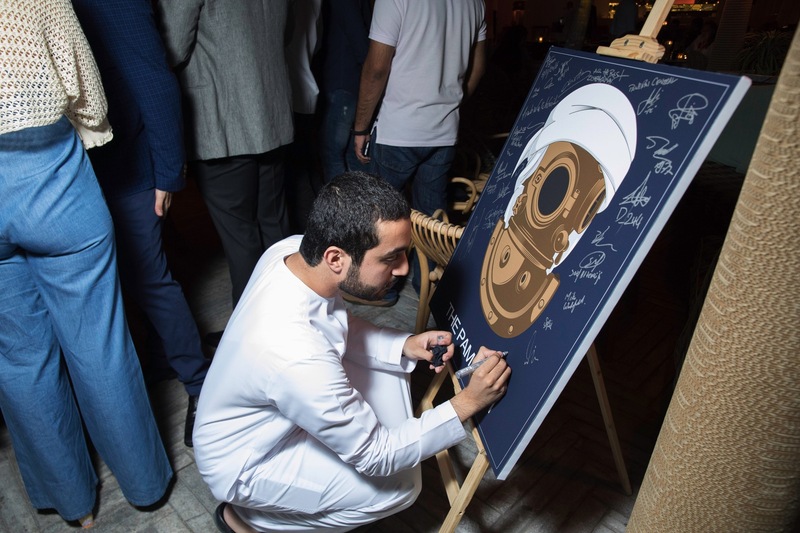 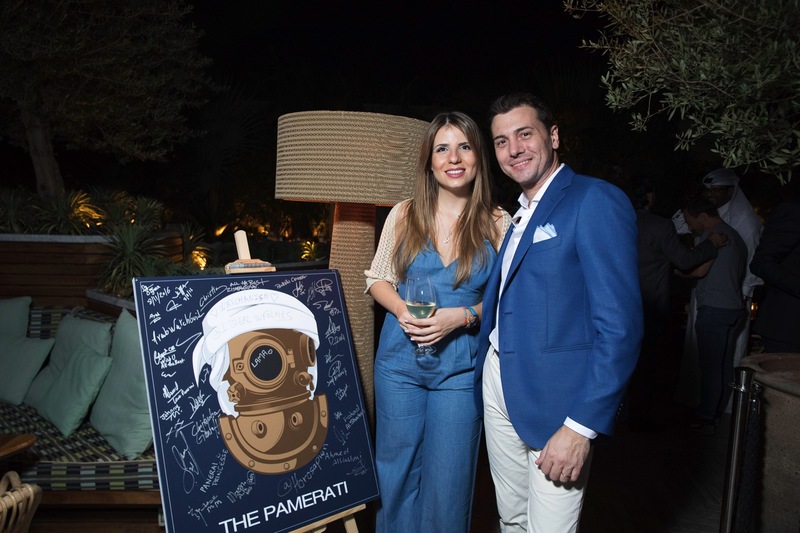 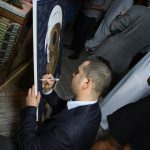 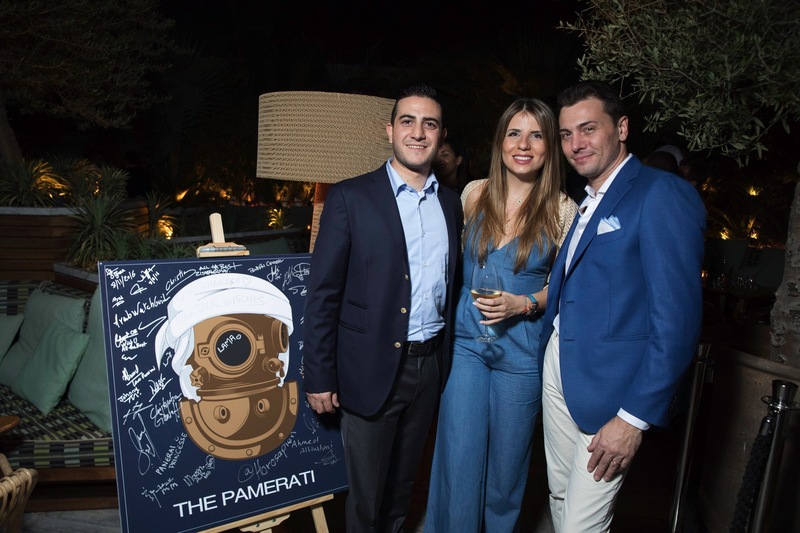 As each guest arrived we had them sign a canvas with “The Pamerati” logo on it to keep as a memory of our first ever event held in the region. 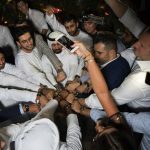 It was a great touch by Sultan that hopefully will mark the beginning of a long standing history of get togethers in the region. 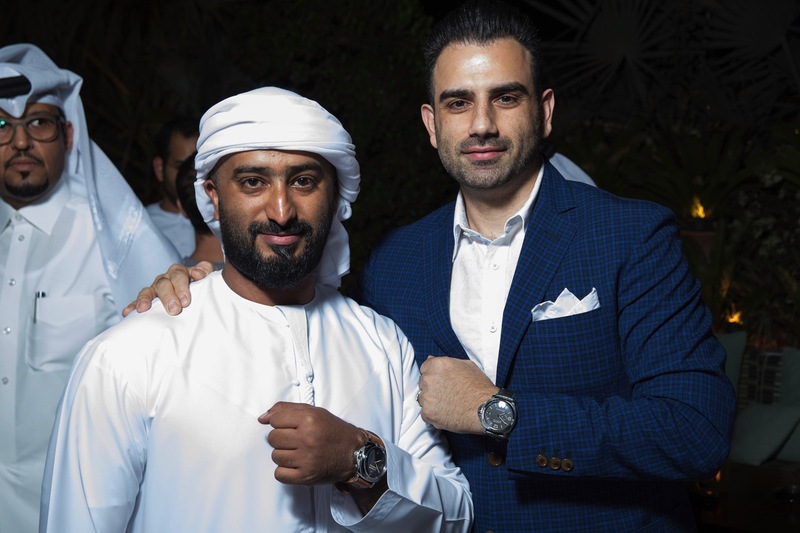 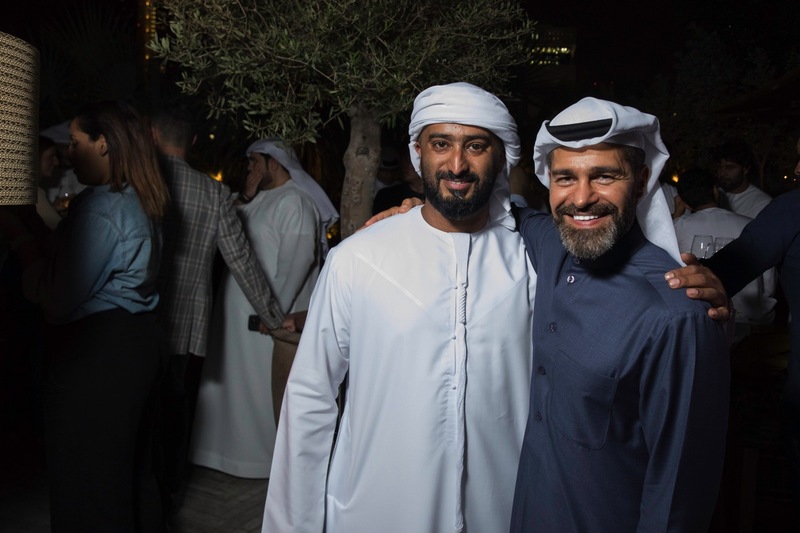 Sultan and I, after being a ball of nervousness to start the event, finally could relax and enjoy the company of great friends and Panerai lovers alike. 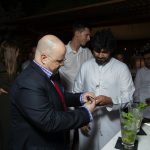 I have had many conversations with some of the followers that were joining us and some I had never got the luxury to meet in person until this day. 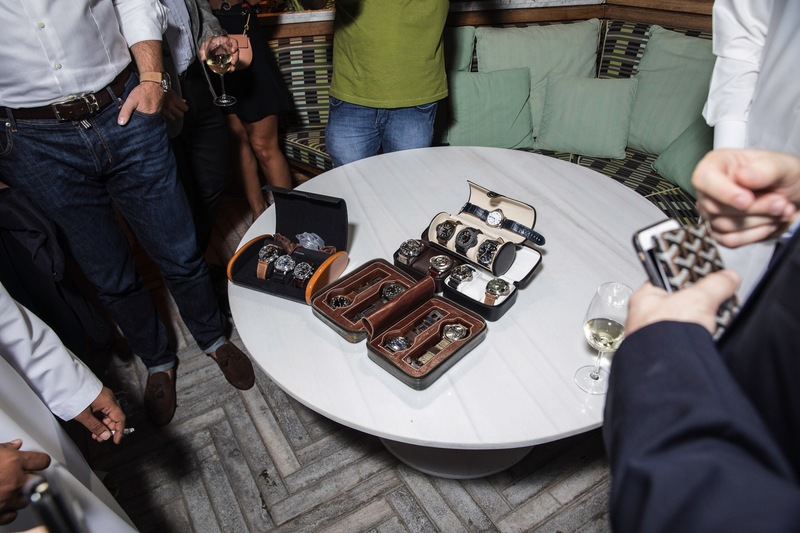 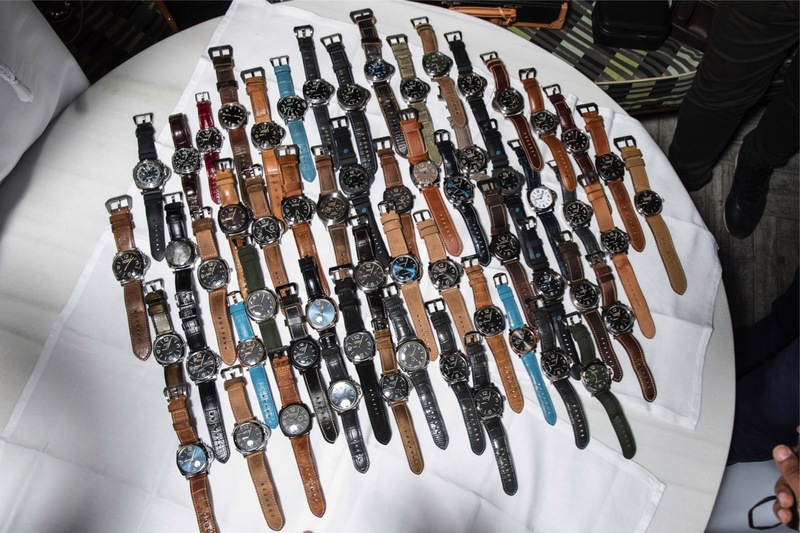 The Panerai pieces that came along with these guests was icing on the cake! 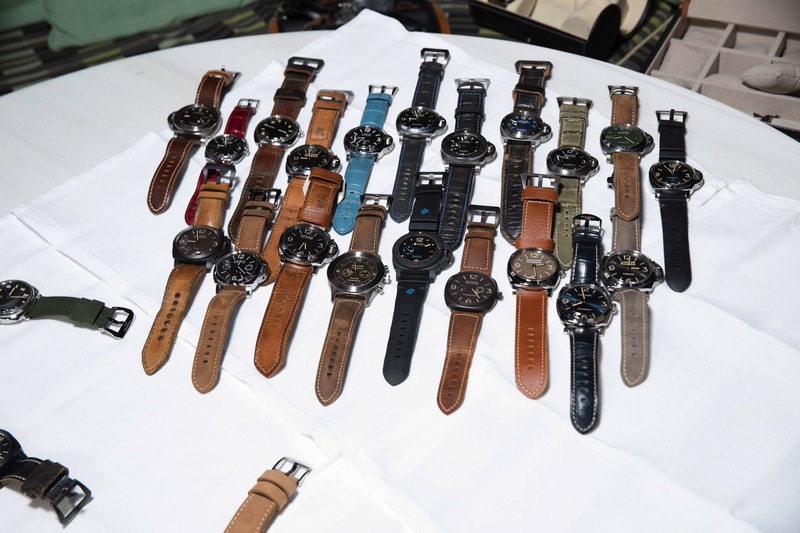 Some guests brought their whole collection, some brought their best and rarest, and then there were fans that might have only had 1 Panerai but shared the same level of passion as everyone else. 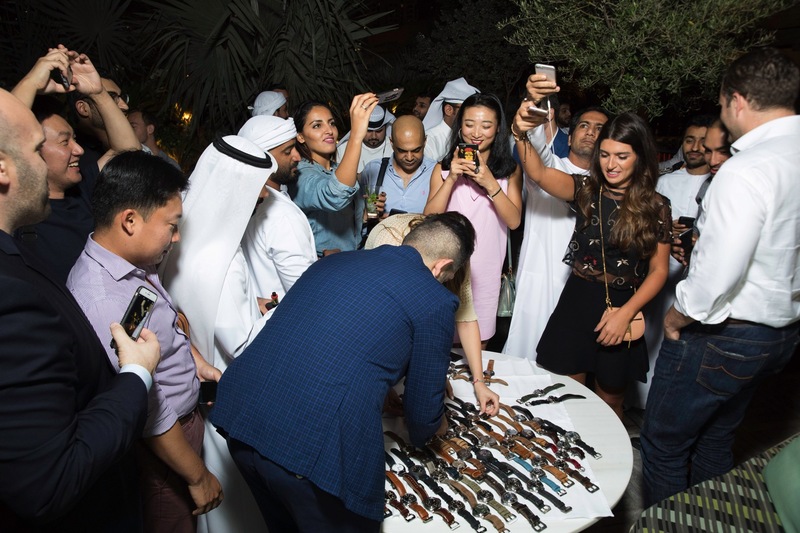 It was a very humbling experience knowing that all these fans of the brand and my page took the time out of their schedule to join us for this event. 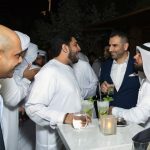 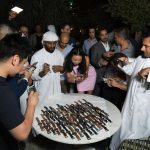 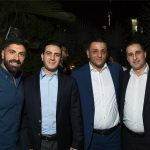 A number of the attendees flew in from neighboring countries as well as driving in from farther out at a chance to share in the passion of the group. 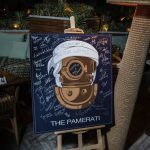 The camaraderie and family atmosphere reminded me what got me so interested in Panerai when I was looking for my first luxury watch. 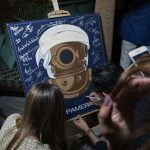 The group consisted of a range of diverse people from all classes of life and cultures, but together we all shared a common bond, Panerai! 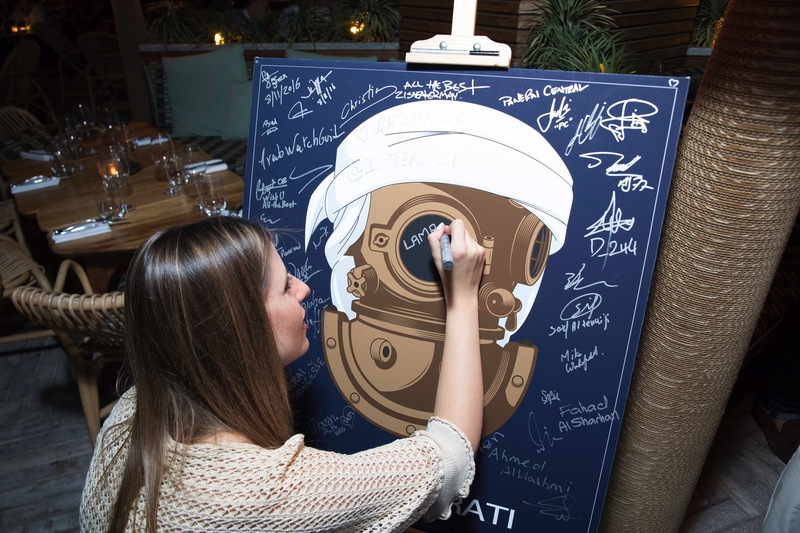 As the event slowly winded down we made sure to finish it off right. 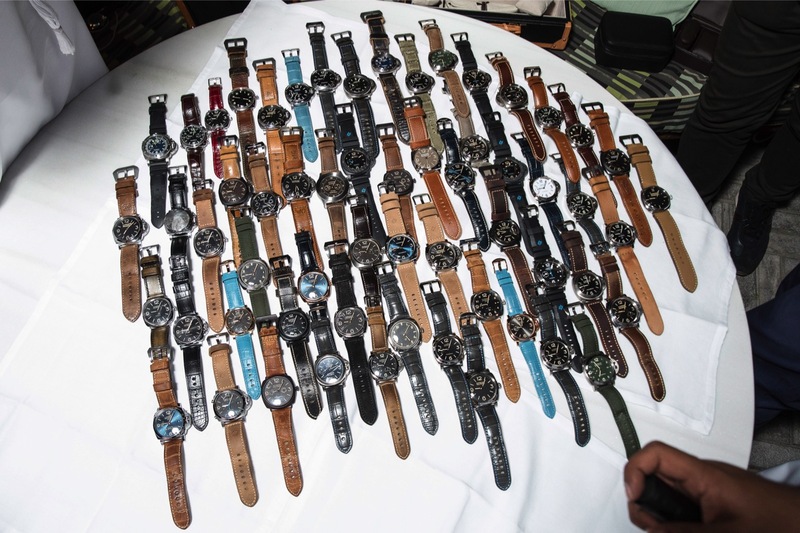 One by one I laid out all of the different models that were brought to the event. 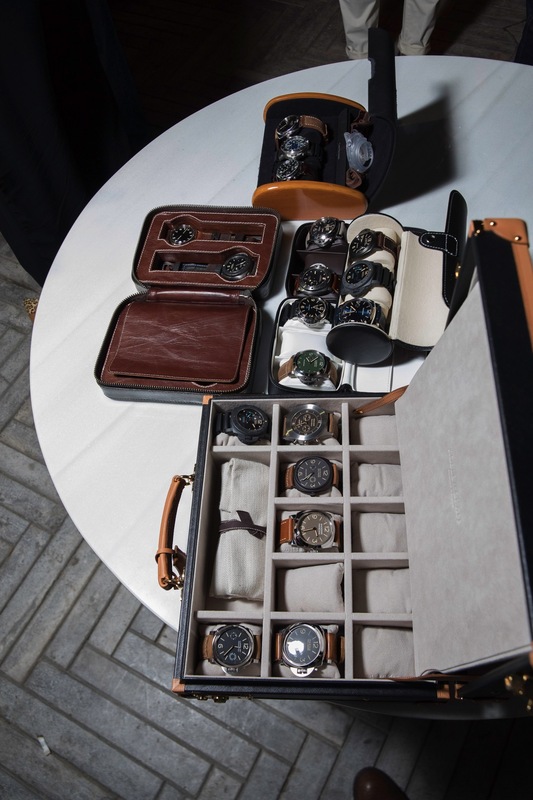 Of course I took a quick second to examine the beauty in each one. 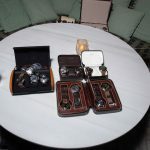 We took the obligatory tables shot for the Panerai community to see online but Sultan had one more trick up his sleeve. 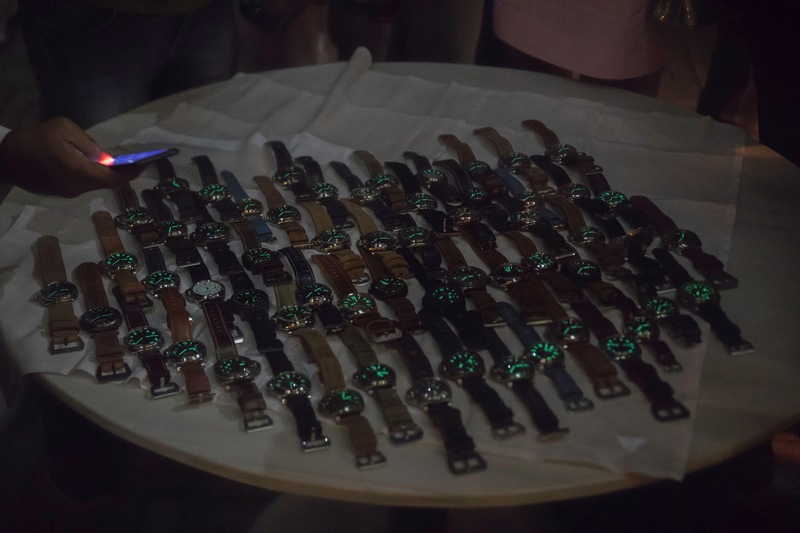 With a little UV light magic, we took the largest Lume shot ever posted (We should have called the Guiness Book of Records). 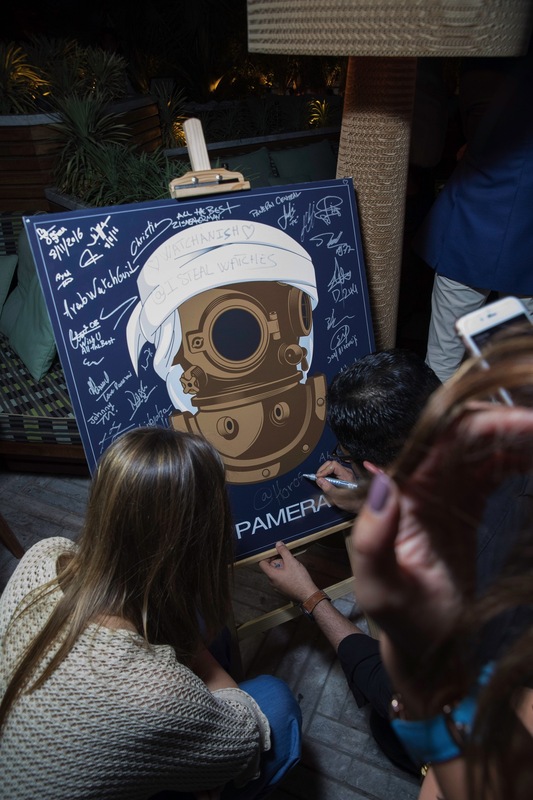 What better way to end the night but a picture that encompasses something the Officine Panerai watches are known for, their LUME. 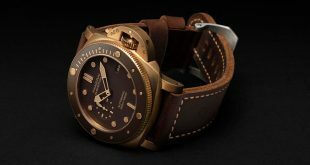 This website and Instagram account was created for fun, my true passion for the Panerai brand, as well as my complete love of horology. 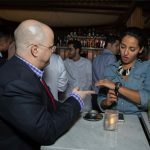 As my site continues to grow, so does the circle of amazing friends I have met along the way. 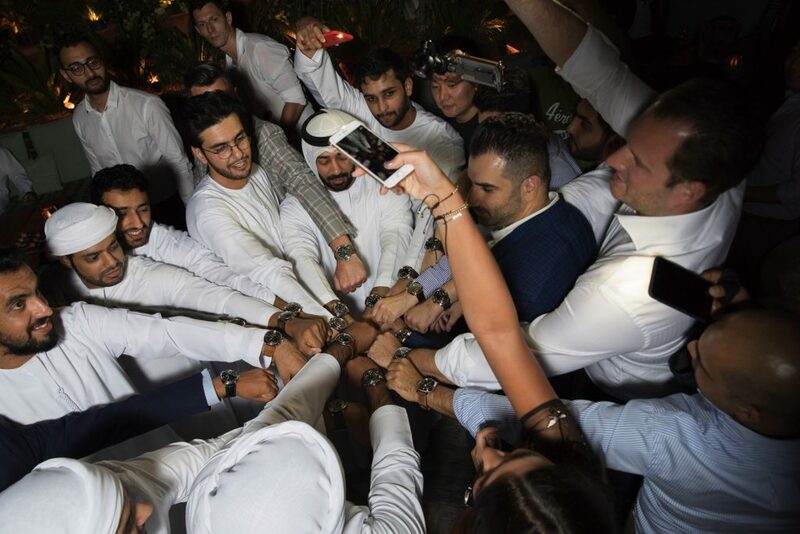 I always had a vision to be able to gather the true fans of the brand together around the world at yearly get togethers and events. 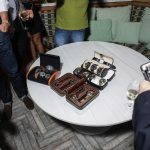 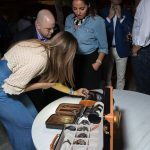 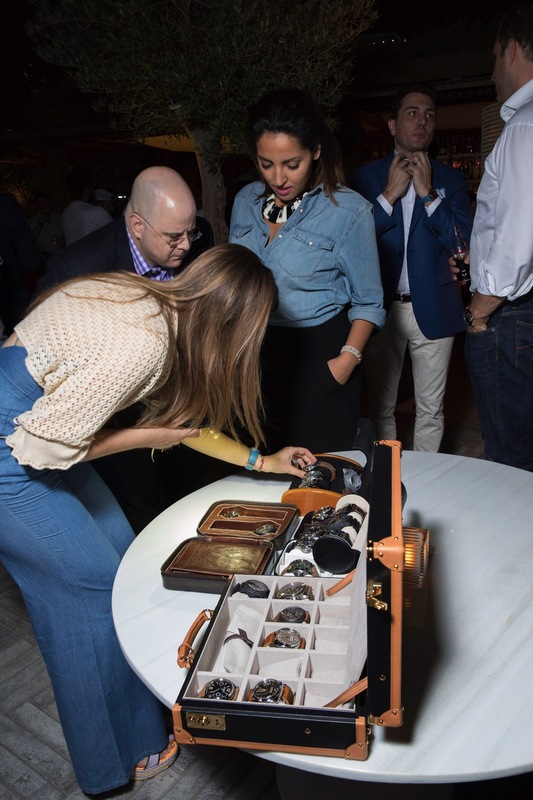 I don’t want these events to be just limited to those who already have the watch, but everyone who loves Officine Panerai and wants to engage with others that have the same passions. 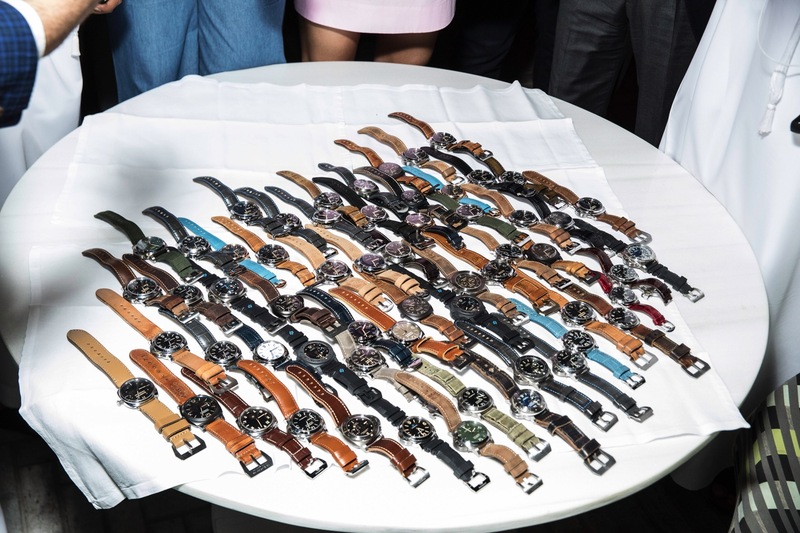 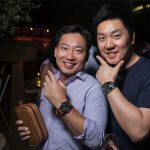 I too was one of those guys that didn’t own a luxury watch but enjoyed learning from everyone else so I can truly understand every part of the brands history. 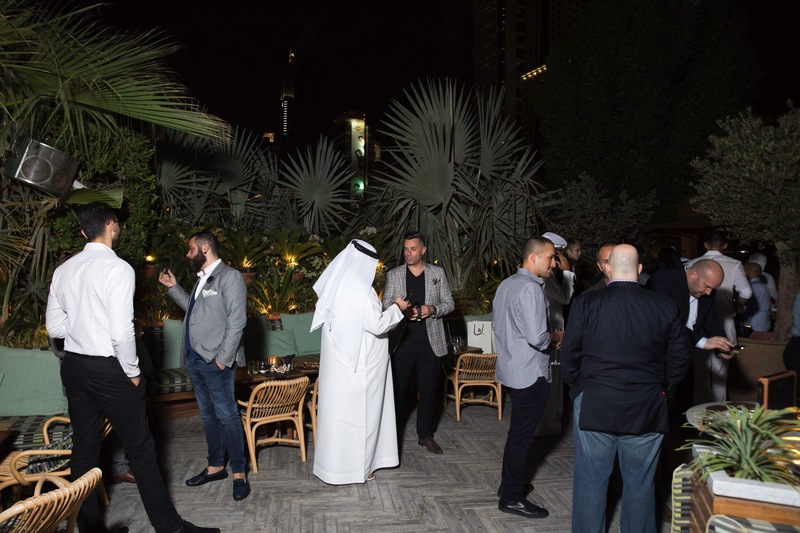 This won’t be the last event in Dubai and I’m determined to get this launched in all the regions around the world in the near future. 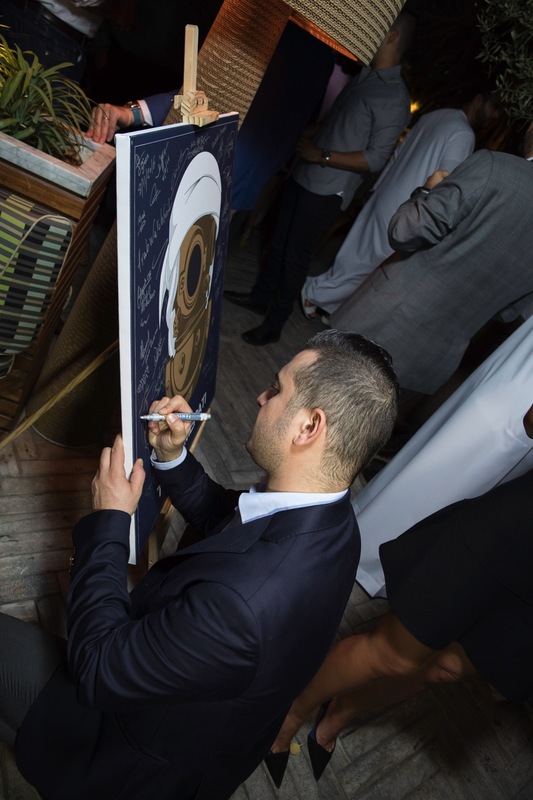 A special thank you to everyone that had a helping hand in this event and was able to join us. 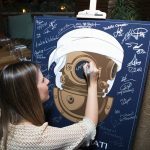 Also a quick thank you for all the gracious hosts and friends I met there and truly took care of me and made me feel right at home. 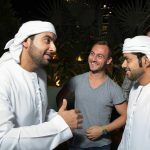 I really got to enjoy the real Dubai, the way the locals enjoy it. 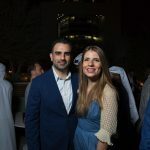 They are my new extended “PAMily”.